The Assam Higher Secondary Education Council (AHSEC) will install signal jammers in sensitive exam halls of Assam to prevent students from cheating using electronic devices. AHSEC has said that jammers will be installed to block radiofrequency devices in 25 sensitive examination centres. The decision to use jammers in exam halls has been taken for the first time in the state. 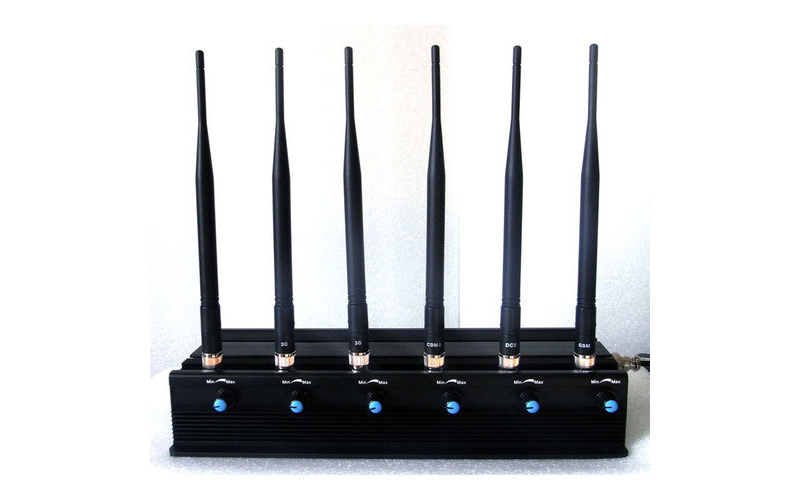 The jammers will block mobile signals, Wi-Fi and Bluetooth operations on electronic devices. Due to latest technological advances, the ways of cheating have also become ‘high-tech’ with some students using cellphones, wireless earpieces, Bluetooth devices and transmitters to get answers. There will be CCTV surveillance in every exam centre and jammers will be installed in sensitive exam centres. The HSSLC examination will commence from February 12 and will continue till March 14. Around 2, 42,844 students will appear for the HSSLC examination across the state.